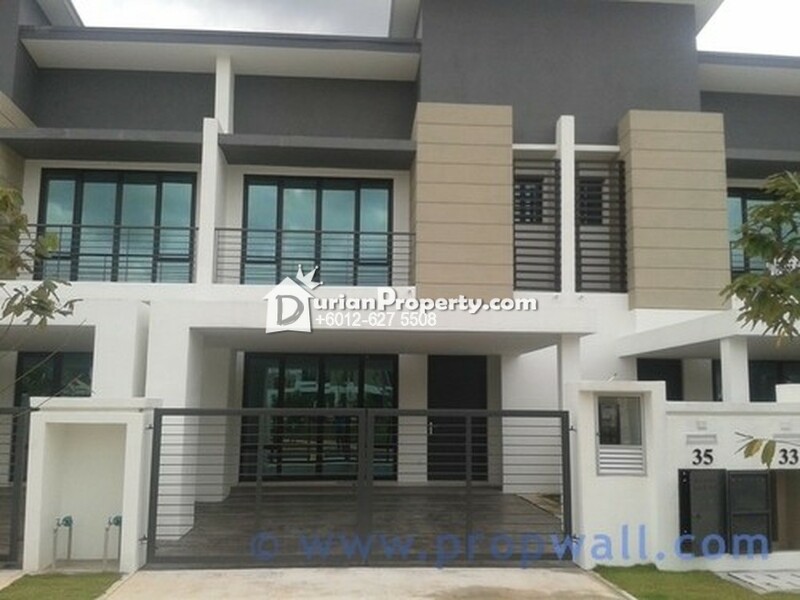 TTDI Alam Impian - latest mixed freehold township of Alam Impian in Section 35, Shah Alam. This 208 acre development will comprise of 9 phases that will include link houses, semi-detached houses, bungalows, apartments and shop offices. 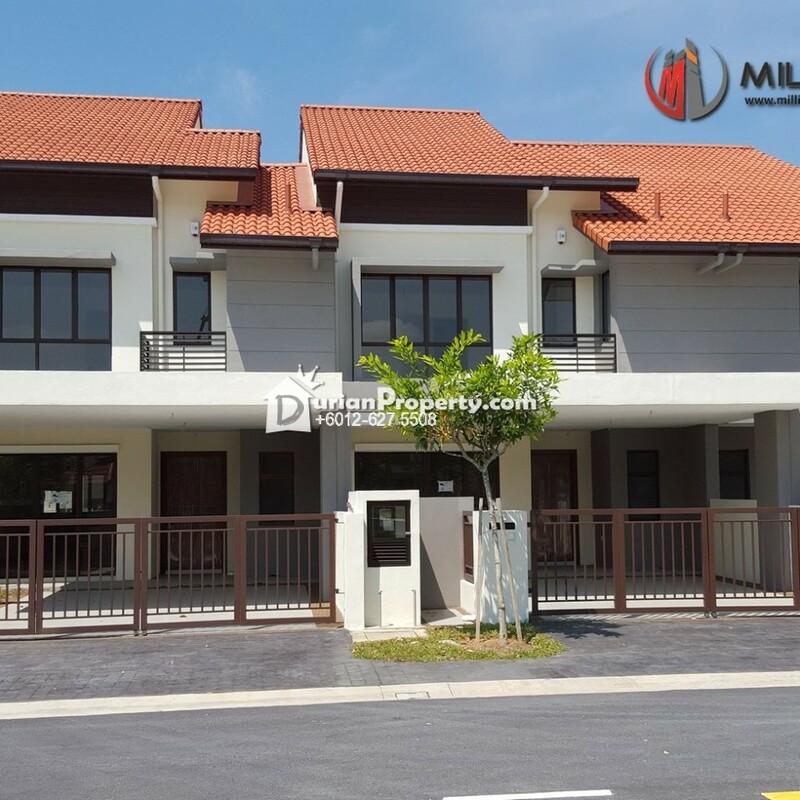 The TTDI Alam Impian township was master-planned to include a generous amount of and major amenities such as private hospitals, supermarket Giant and Carrefour, golf club, schools, a 10-minute drive to Klang town and 30-minute drive to Kuala Lumpur. - gated and guarded with access card, perimeter fencing and CCTV. - Nice layout with courtyard and spacious. - Connected with broadband fibre optic for fast Internet access. - 4 bedrooms with en-suite bathrooms. Lebuhraya Kemuning-Shah Alam (LKSA) highway connects TTDI Alam Impian directly to the Federal Highway and the KESAS highway. 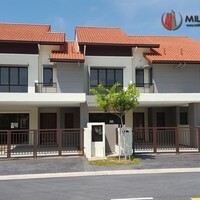 5-minute drive to Shah Alam city centre and major amenities such as private hospitals, supermarket Giant and Carrefour, golf club, schools, a 10-minute drive to Klang town and 30-minute drive to Kuala Lumpur. 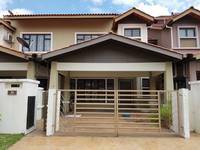 Welcome to contact Mancy 012-6275508 for viewing/more info..
You may view Ukiran Profile here.